Supertech Garage Door Service is a full garage door service company, catering to commercial businesses and residential homes locally and in surrounding areas. Being licensed and insured since 2008, we have been able to offer affordable and professional services as well as offering emergency services 24/7. 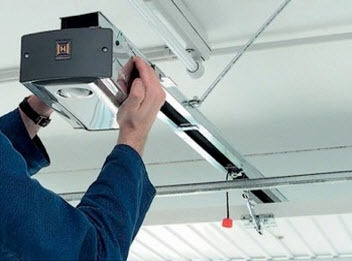 Supertech Garage Door Service technicians are skilled, trained, and experienced and equipped with the latest highly advanced premium quality tools, supplies, products, and equipment exclusively available to licensed professionals to ensure our customers receiver maximum results. With Supertech Garage Door Service, we consistently deliver superior quality workmanship wile upholding high moral standards, exceptional work ethics and apply friendly customer service. Supertech Garage Door Service performs garage door installations for commercial businesses and residential homes. 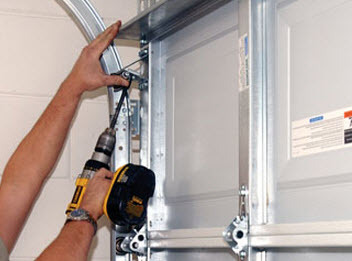 Garage door installations can be constructed on newly constructed homes or businesses. In today’s market, you have many options to choose from for your garage door; from how they open, what materials they are made of, how they are finished and accessorized as well as if you opt to have your door energy efficient. Once you have your door selected, Supertech Garage Door Service can get your garage door installed into your home or business quickly and efficiently. 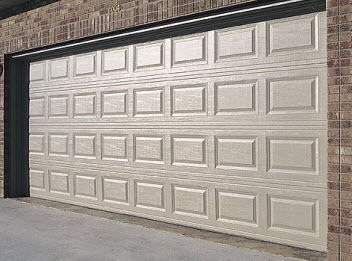 There are many reasons you may want or need a new garage door. Maybe you want a new look or wish to upgrade to a more efficient or quieter door. Perhaps your garage door has sustained extensive damage. It is also possible maintenance has been neglected and now what would have been a minor repair has escalated to a replacement. Whatever the case, Supertech Garage Door Service can consult with you and advise of your options to help you choose the best replacement door for your needs. If you are in need of having your garage door installed or replaced on your home or business, contact Supertech Garage Door Service today to get started! Fantastic Service! The spring in my garage door system broke. The technician from Super Tech Garage Door Service explained what was wrong, what choices I had and what option they thought was best. They made sure both of my garage doors were up and running properly. Copyright © 2015 SuperTech Garage Doors. All rights reserved.